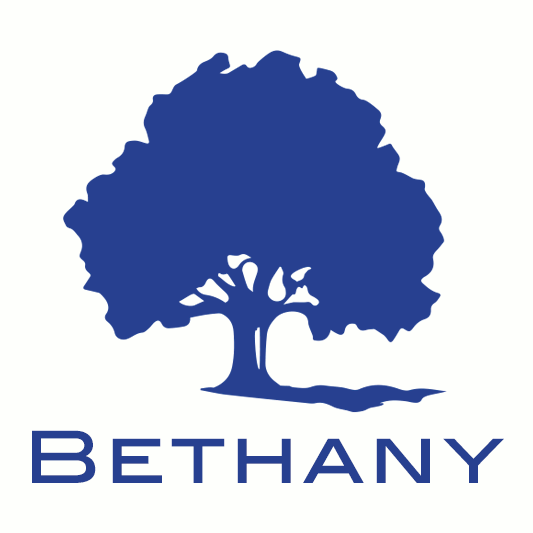 Bethany Baptist Church is excited to show the love of Jesus Christ to our community centered in the McKinley Park neighborhood of Chicago. We service our parishoners and the neighborhood with many different areas of ministry, including on-site services and programs and clubs for both adults and youth. Connect with Bethany by emailing us at bethanychicago@gmail.com, calling us at (773) 523-7911, visiting our website at www.bethanychicago.org or attending one of our upcoming services or events. That the Bible is the inspired, inerrant Word of God and is the final authority in all matters of faith and conduct. That there is one true, eternal God existing in three Persons: the Father, Son and Holy Spirit. That mankind is created in the image of God and though born a sinner, can be justified by faith alone, by God's grace alone, in Christ alone. That the church is the gathering of those who have professed faith in Christ and have chosen to join together under the leadership of Christ to share the gospel, grow in Christ-likeness and bring glory to God. That the Lord's return is imminent. Bring the gospel message to "every creature." Faithfully practice the ordinances of baptism and communion. Teach the "whole counsel" of God so that those who have chosen to follow Christ will grow in greater conformity to Christ. Sunday Prayer Service at 10 a.m., Worship Service at 11 a.m., and Fellowship at 6 p.m. Wednesday evenings are set up for Youth Group and AWANA Clubs, and on Saturday we host a Spanish Bible Study at 5:30 p.m.